Inside: These gorgeous keepsake Valentine’s Day gifts from kids are so simple. But you’ll treasure them for years to come! 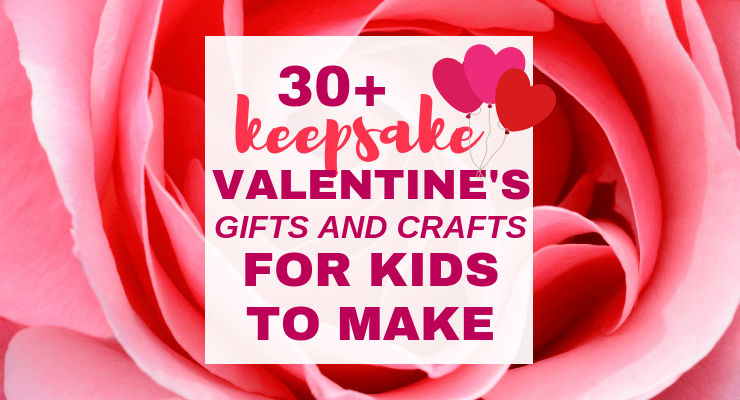 Gather around your kitchen table, get inspired, and make your own Valentine keepsake crafts and gifts this year! That’s what I want my kids to be. Givers. Many times we focus on teaching our children to think of others during the Christmas holiday season. But honestly, I love using any excuse to help my kids think about how they can give to others. Trust me, we need all the practice we can get! 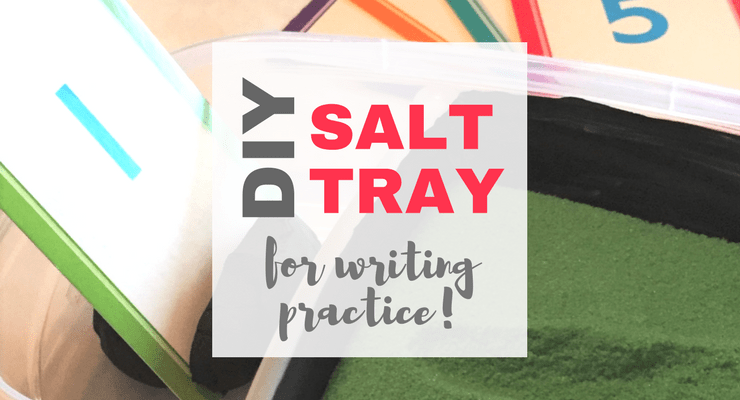 Although I love cute busy boxes and sensory activities, I wanted to help my children make something beautiful, meaningful, and lasting this Valentine’s Day. And even more than that I want to encourage them to think about the how and why of loving others. 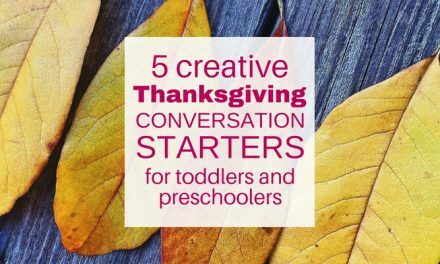 Got a tot or preschooler? Dive into hands-on, FUN discipleship and learning this month with my Loving Others toddler and preschool activity pack! One month of learning through play that will build your child’s early learning skills, plus open up tons of meaningful teachable moments. Learn more here! So in the spirit of loving and giving, I rounded up a few gorgeous Valentine’s gifts and crafts that kids can make themselves! Thirty-one, to be exact. Whew! 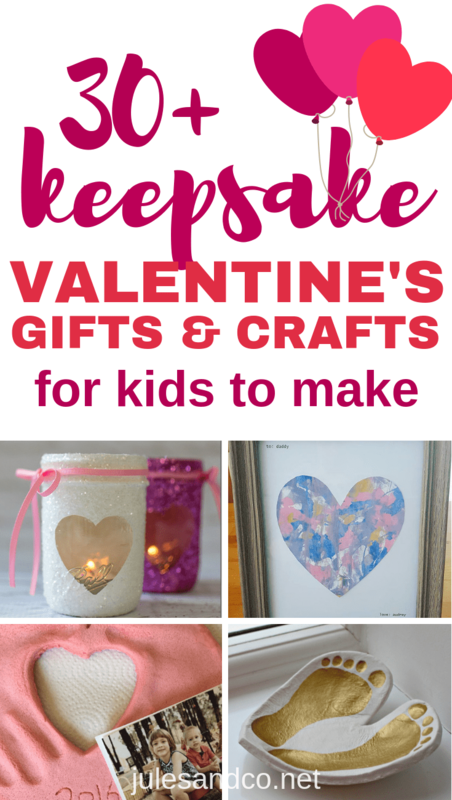 From fingerprint art and mason jar crafts, to salt dough pottery and clay heart key rings, you’ll find a keepsake your child will love to make and give this Valentine’s day! 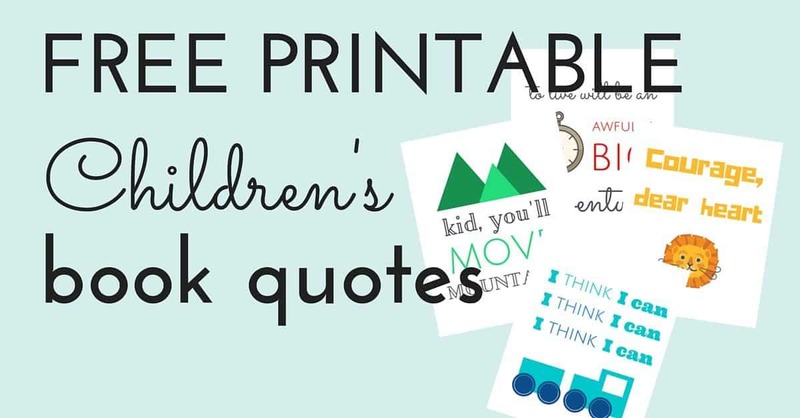 Love crafting and creating with your kids? Check out these genius process art projects you can do with your toddler or preschooler. 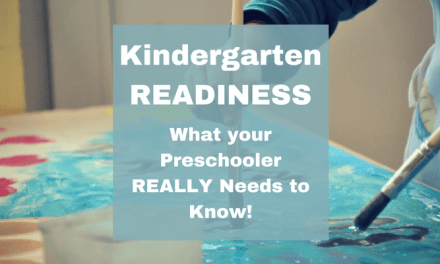 They’re low stress and your child will absolutely fall in love with art! Share with us below! What are your favorite Valentine’s keepsakes for kids to make and give? How are you encouraging a loving heart in your little one this season?